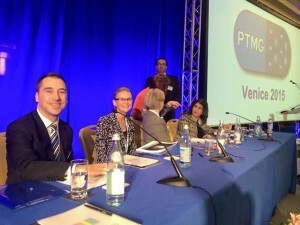 Januar Jahja & Partner’s Foreign IP Consultant, Mr. Andrew Diamond, presented at the 90th conference of the Pharmaceutical Trade Marks Group (PTMG) in Venice, Italy on 23-24 March 2015. 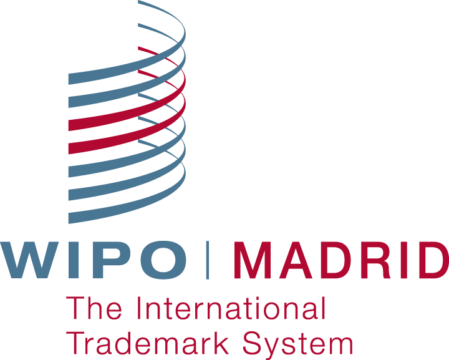 Entitled “Paddling Through the Pressures on Pharmaceutical Trade Marks,” the conference included a panel discussion on the up-and-coming jurisdictions of Mexico, Indonesia, Nigeria, and Turkey, which have been given the acronym MINT. Mr. Diamond presented to the approximately 300 attendees on pharmaceutical trade mark issues in Indonesia, highlighting the country’s tremendous potential as an economic and pharmaceutical market but also its status as a ‘still-developing’ trade mark jurisdiction. Established in 1970, the Pharmaceutical Trade Marks Group (PTMG) is a not for profit organization that seeks “to enable members to meet at regular intervals to consider problems of mutual interest…by running education conferences relating to the law and practice of trade marks and other intellectual property particularly as they affect pharmaceutical and related industries.” For more information on PTMG, please visit: http://www.ptmg.org/.